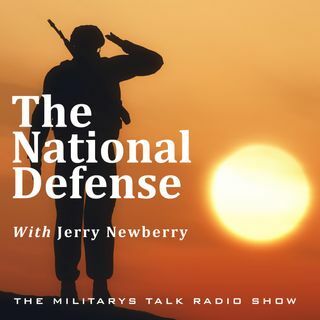 This week, The National Defense brings you a jam packed show for your Christmas holiday. Actress and entertainer, Jennifer Lopez joins The National Defense to bring holiday greetings to our military members listening on American Forces Networks, and we’re also joined by the President of the American Gold Star Mothers, Becky Christmas, to discuss the anniversary of AGSM and much more. We round out our pre-Christmas show by talking O’Keefes Working Hands Hand Cream with Kevin Namaky, Associate ... See More Director for the O’Keefe’s Company. Merry Christmas from The National Defense!